Demonstrate the effect of heavy metal poisons – lead and mercury ions – on enzyme activity. Emphasis is on two major concepts: first, that the life of a cell depends upon the activity of specialized molecules, called enzymes; and second, that the normal function of enzymes may be disrupted by the presence of poisons. 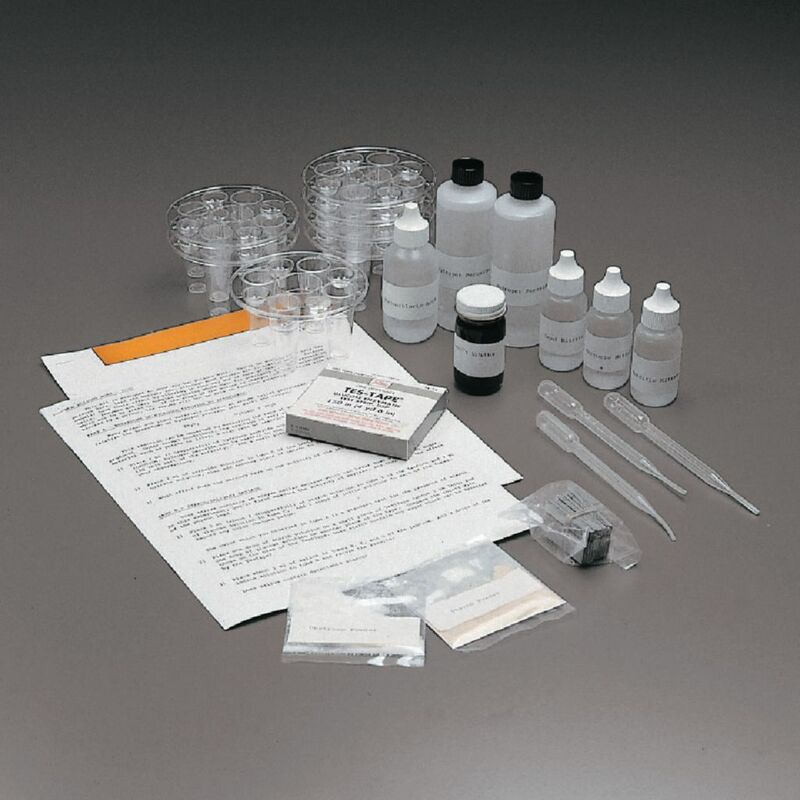 Among the basic aspects of enzyme activity explored in the kit are the specificity of enzymes in their ability to catalyze reaction, the effects of factors such as pH and chemical poisons on rates of enzymatic reaction, and the relationship of these effects to environmental pollution. Includes materials for 30 students, a detailed teacher’s manual, and student worksheets.